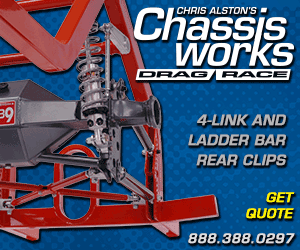 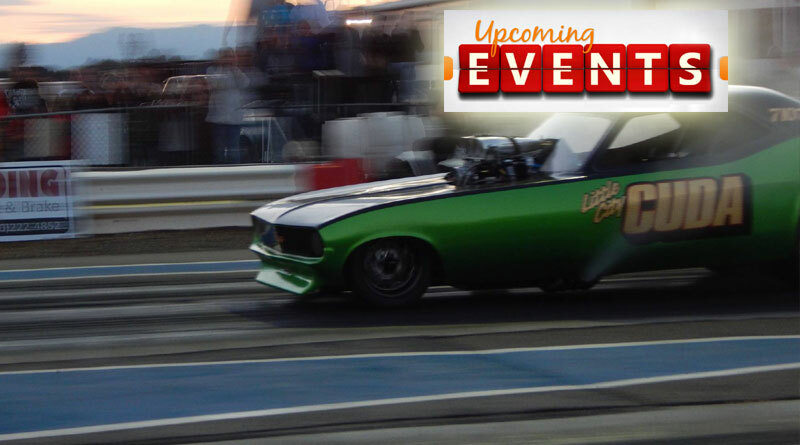 Nor Cal Drag Racing was please to construct a custom website for Redding, California drag racer Lance Rhoades. 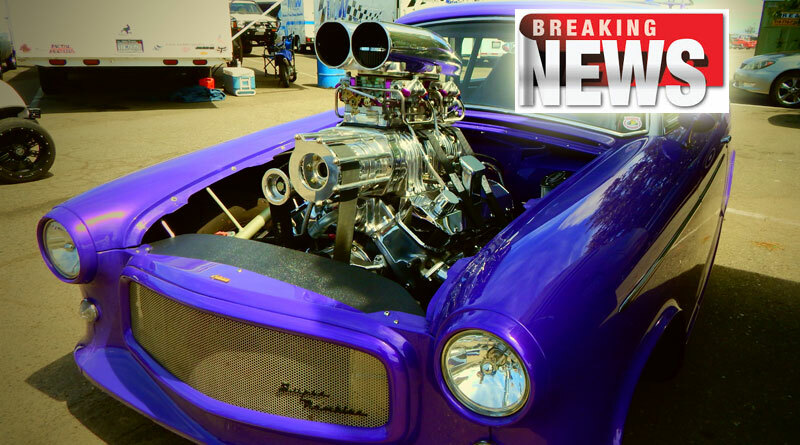 Since 1996, the Oro Dam Cruisers have organized the Gold Rush Car Show in Oroville, Calfornia. 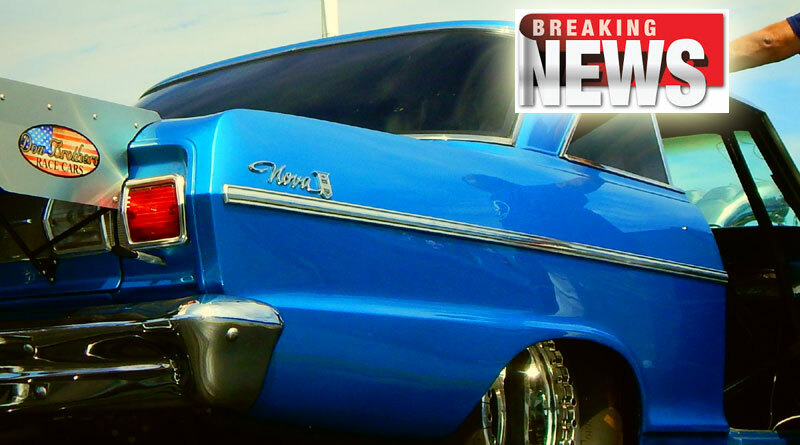 Every year, the well attended car show, hosts car enthusiasts from all over California and surrounding states. 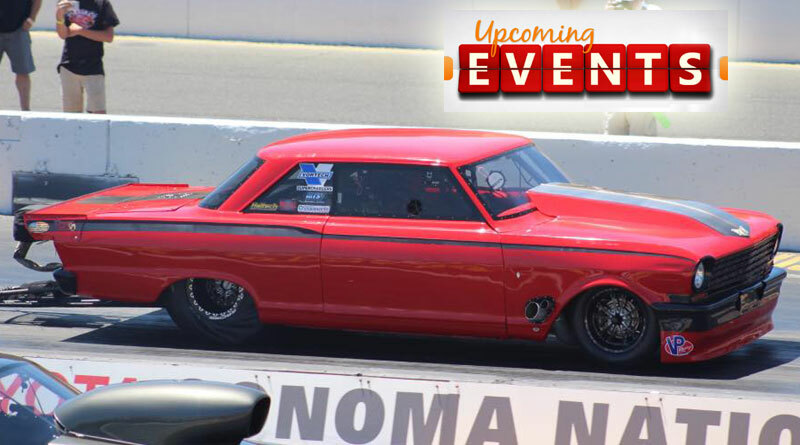 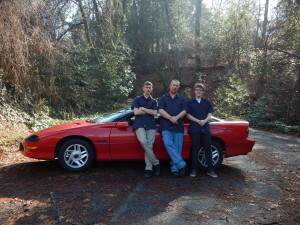 This year was Nor Cal Drag Racing’s first year to participate in the show. 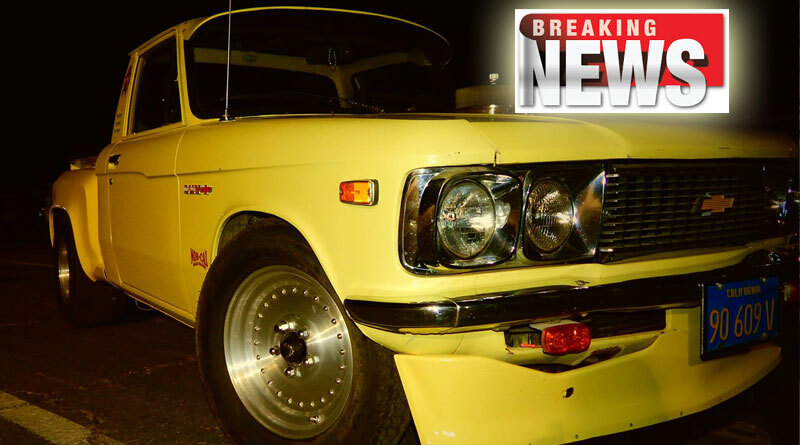 Although our 1974 Chevy Luv is still in the ‘project stage,’ we were proud to enter our street/strip mini-truck in the show.